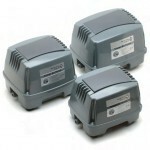 SKU: XP 80. Category: Air Pumps. The Hiblow XP 80 is manufactured by Japanese company Techno Takatsuki Co.,Ltd. 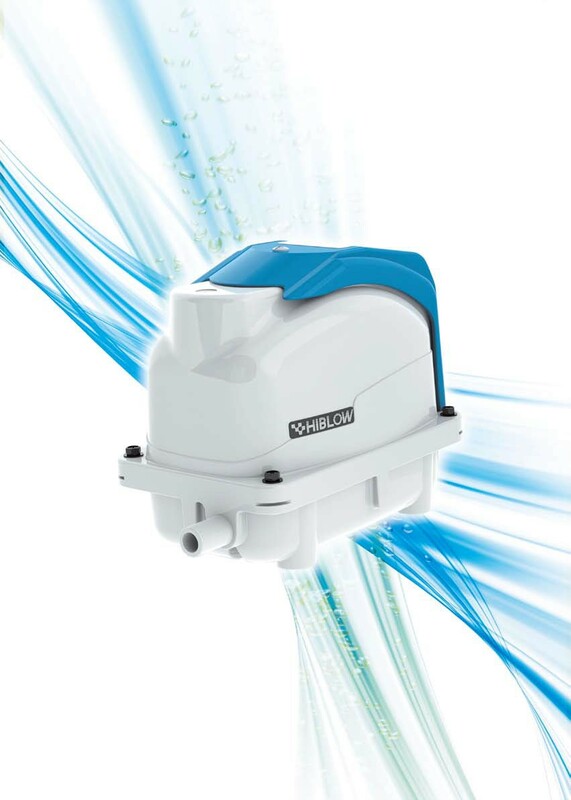 and it is the world’s smallest and lightest air blower in its class for wastewater treatment. 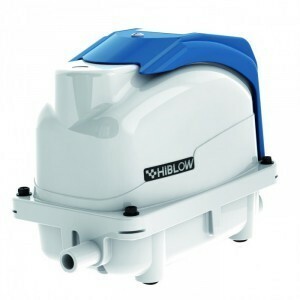 It has a low power consumption and low noise level, with an in built dust trap filter for cleaner air. 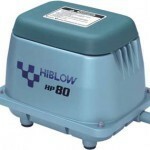 Hiblow XP 80 pumps are the pumps Delaney Concrete fits into all new Bio-Crete wastewater treatment systems. 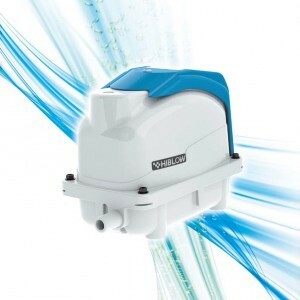 They can also be fitted into older Bio-Crete systems and into other brands of wastewater treatment systems.